Trace Mobile Number: The advent of wireless technology and mobile phones have paved the path for an easy and effective mode of communication. The popularity of mobiles and their usage are on the rise all thanks to the easy availability of a variety of smartphones from different brands. However, this has also led to the rise of crime and illegal activities like threatening, bullying or harassing phone calls. Also, cheap mobile call tariffs from various telecom operators across the world have led to increased telemarketing and spam calls across networks. In order to track these activities properly and eventually block them using call blocker apps, it is necessary to track the mobile numbers effectively so that we can obtain as much information as possible about the unknown or spam callers. 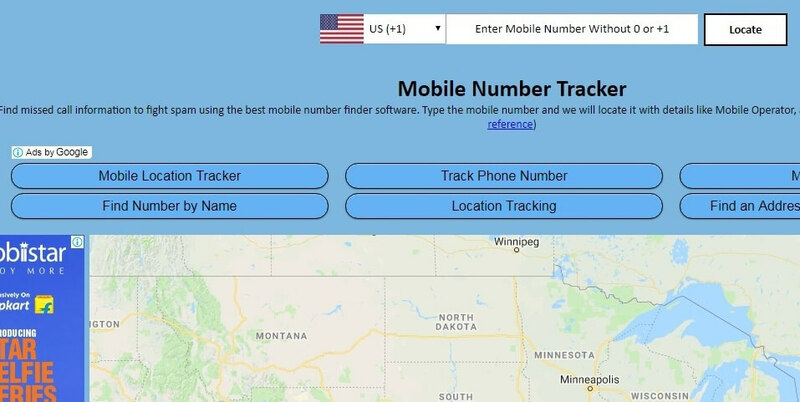 Now, there are thousands of methods and applications available that claim to track mobile numbers with their location details but not all of them is trustworthy. To help you out in your quest, we have brought up this guide with three effective methods to trace mobile numbers easily. Here we will be explaining three easy methods to trace mobile numbers with ease. Always remember, that it’s not 100% confirmed that you will be able to trace any numbers by using these methods, but you will be able to trace most of the numbers for sure, as we have personally tested these methods before sharing here with all of you. This is one of the easiest methods to trace a mobile number effectively. 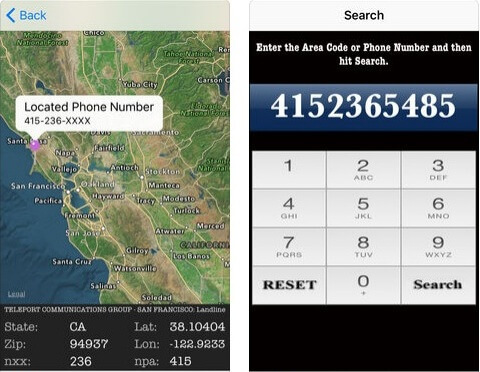 There are multiple applications available for Android and iOS devices that can track an unknown number with its location and operator details. To help you out, we are going to mention three apps that track mobile number for free and also provide the operator name along with the location. 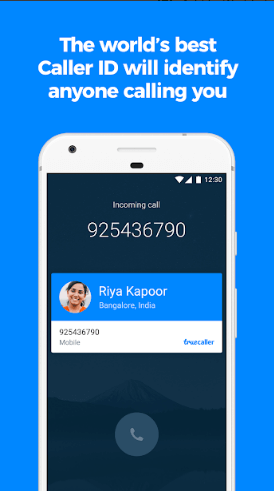 Truecaller is a great application that is available both for Android and iOS devices. Developed by the Swedish company True Software Scandinavia AB, the app provides details like the name and location of an unknown caller along with the name of the mobile service operator as well. 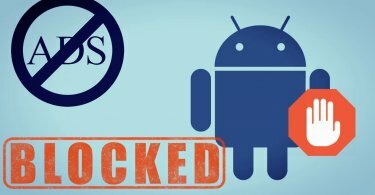 With a huge database of mobile numbers on its servers, the app can also be used to block calls from annoying or spam callers as well with a built-in call blocking ability. 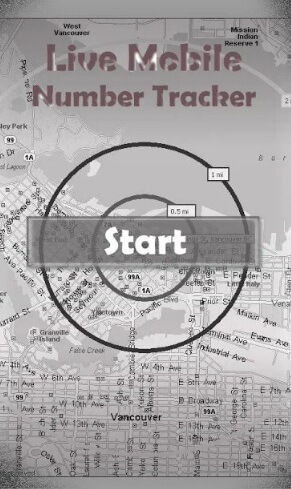 Mobile Number Tracker is another great application that can be used to trace the location of any mobile number in your locality. The app also comes with an inbuilt GPS map to trace mobile number current location effectively. 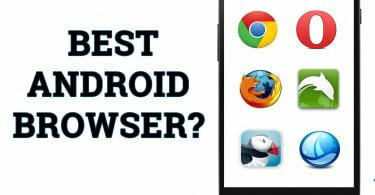 However, the application is only available on the Android platform. Developed by Elegant Recursion Inc. the app enables the users to trace any mobile number easily by entering it on the search field and then tapping on the search button. A great advantage of this app is that it does not require an active data connection for its operation since it comes with an offline GPS map. This app is available for free on the Apple App store. 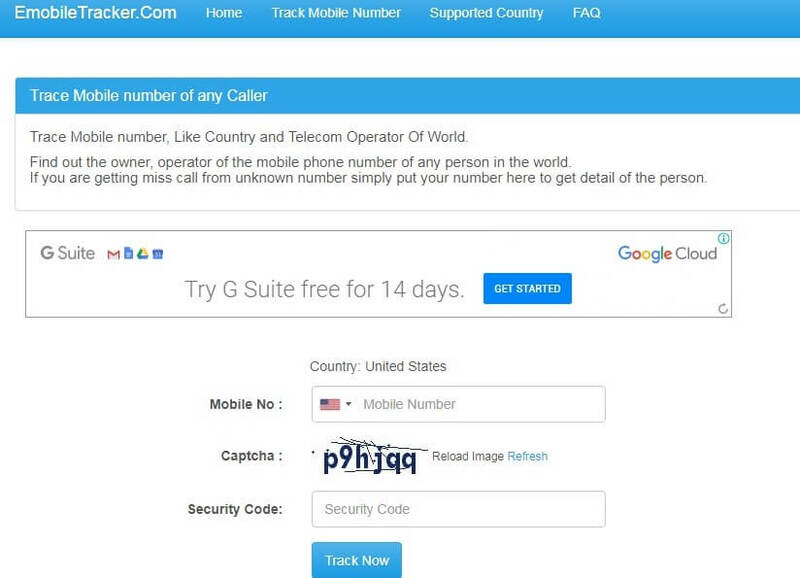 This is the second method by which you can track mobile numbers without wasting much time. There are many websites that provide free services to track mobile number locations and also provide the mobile network operator details. After opening the website by using a web browser on your mobile or PC, you just need to enter the 10 digits mobile number in the search box to trace it. We have mentioned two such websites below that you can use to find your unknown caller. So these were the three best methods to trace mobile numbers easily and effectively. It is to be noted that all the three methods have been tested to be working before being posted here. If you have any problems with any of the above-mentioned methods, you can provide your feedback using the comment section below and we will be happy to help.